Tartan clad “Rollermania” is set to return with a comeback tour almost 40 years after the height of their fame. The band sold over 120 million records with upbeat tunes such as Bye Bye Baby and Shang-a-Lang. Formed at the end of the 1960s, the Scottish boyband enjoyed huge success at home and abroad with their distinctive tartan outfits and have been described as the One Direction of their day. 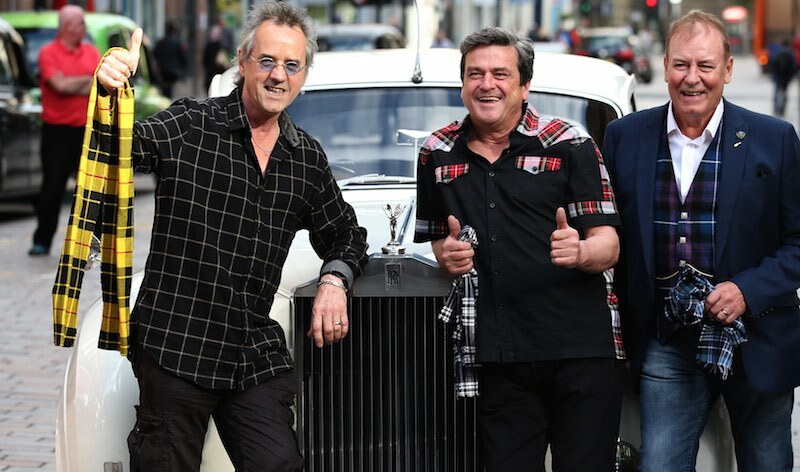 Announcing the reunion, singer Les McKeown, Alan Longmuir and Stuart Wood from the original lineup promised “a very special Christmas present to all the fans that have kept the faith with the band over the years” with a gig at Glasgow’s Barrowland on 20 December. At a press conference in Glasgow with family and fans in attendance, McKeown said: “I’m feeling great, I’m feeling fabulous. It’s been hard work on everyone’s part. Maybe I instigated it a couple of years ago when I mentioned on TV that I’d love to get back with the guys”. 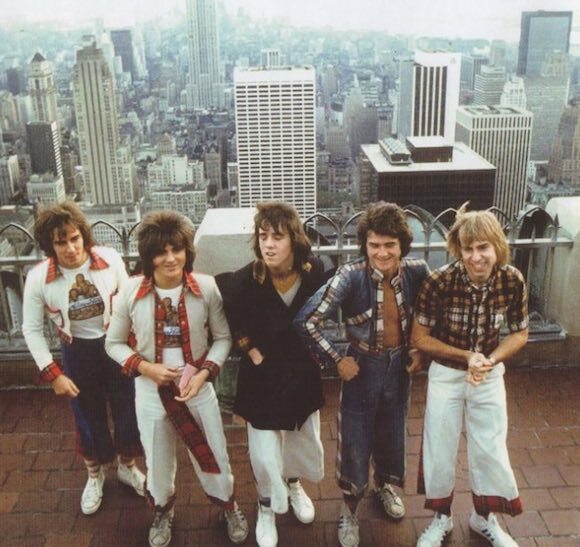 The Bay City Rollers are expected to play a number of shows at the Barrowland with plans for a larger tour to be announced later. They have also been working on a new single, titled Boomerang, with producer John McLaughlin.